A female cyclist has been seriously injured in a collision with a HGV. 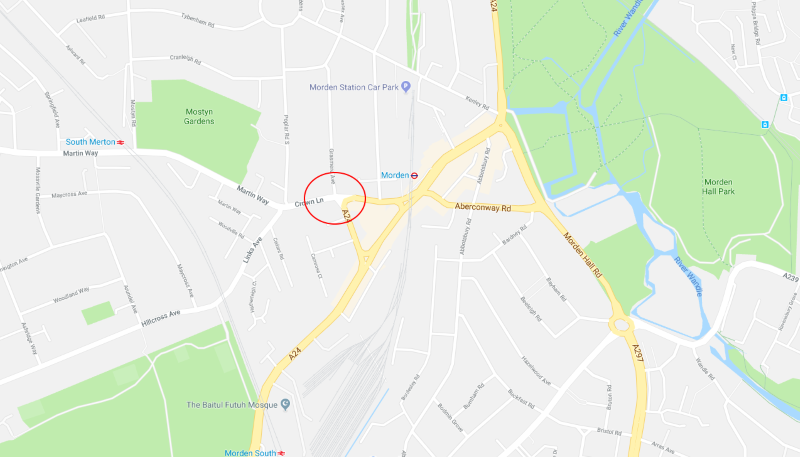 The incident occurred along Grasmere Avenue near the junction of Crown Lane in the London Borough of Merton. Vehicle: The vehicle involved was a tanker. Other Info: The driver failed to stop.